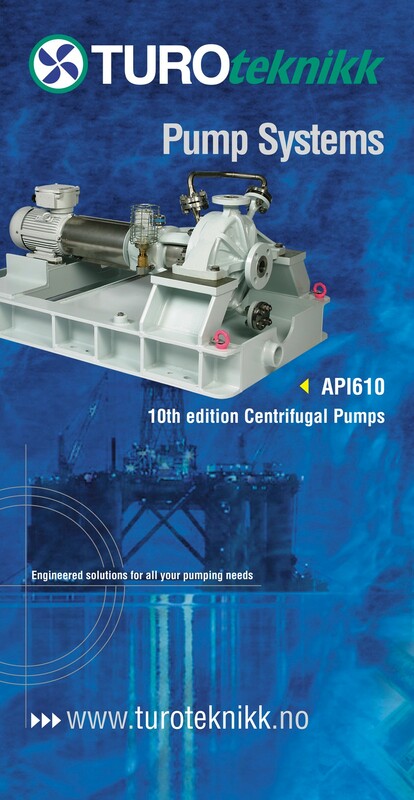 Turoteknikk supplies pumps, vacuum pumps and agitatators for most industries. Our large product range makes us an ideal partner for the customer who is looking for a single source supplier. Our expirenced engineers can assist the customers with system analyzes to select the correct pump for the application. In our product range we have products that can solve most known problems related to transport of liquids.